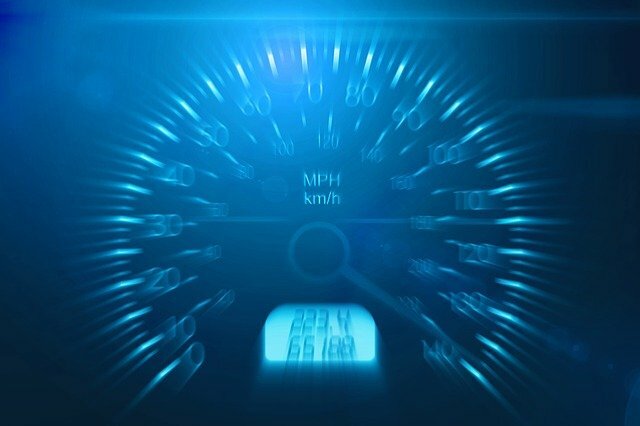 How fast does your website need to be? It’s interesting to know that your website’s speed is a major factor in your user’s overall experience. Visitors don’t stick around long for a page to load, and if it’s not speedy, they’re likely to just bounce. Search engines will give higher priority to speedy sites. Here is just a quick video that shows how you can run a test and do some basic interpretation on the results.